Koon Chun brand is one preferred by chef's--it's a very good quality product. Packed in a 15 oz glass jar. Ingredients: sugar, plum pulp, vinegar, salt, ginger, chile, garlic. 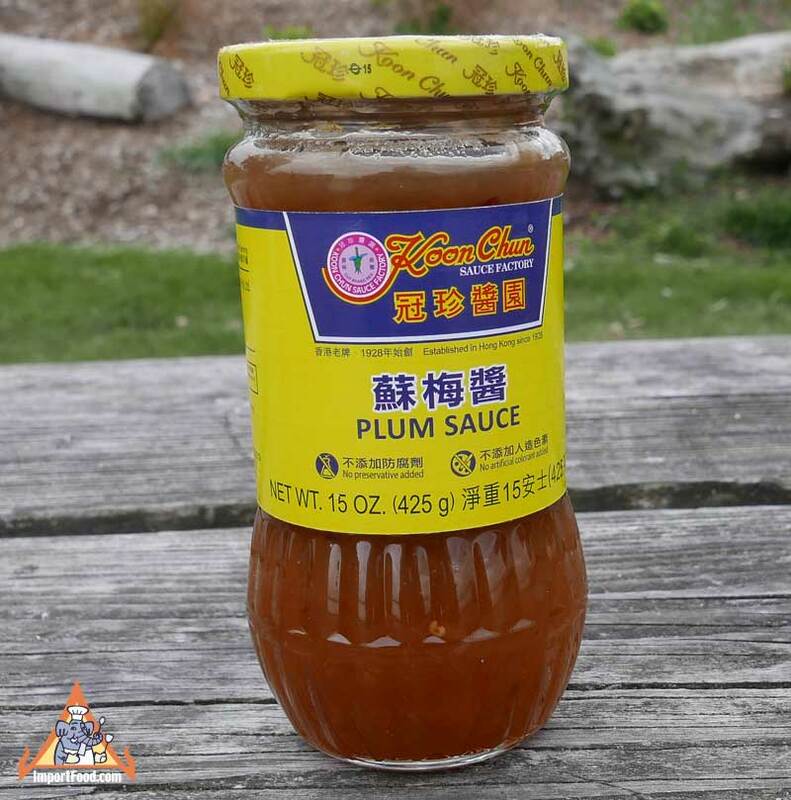 We also offer Koon Chun brand hoisin sauce.